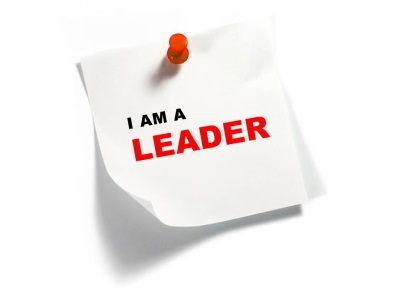 Leadership: What makes a great leader? We’ve all had them. That dreaded “B” word – the boss. We’ve also all had bosses that are memorable for one reason or another – either they were a great boss, or they were a poster child for the movie “Horrible Bosses”. I have certainly had my share of both – and one of the most memorable moments of my career was one in which my “Horrible Boss” threw a stapler at me! I will never forget that boss – it may not be because said supervisor was a great leader, but because he was a prime example of how “not” to lead your team.